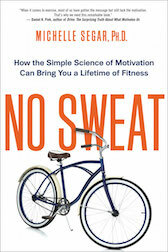 Michelle Segar, author of No Sweat: How the Simple Science of Motivation Can Bring You a Lifetime of Fitness, is a motivation scientist and directs the University of Michigan’s Sport, Health, and Activity Research and Policy (SHARP) Center. She consults with global health care organizations, advises the U.S. Department of Health and Human Services, and is frequently interviewed in sources like The New York Times. Her work identifies which messages and methods undermine or foster sustainable behavior change. Her insights on this topic come from over twenty years of integrating academic research with her experience as a health coach using a “motivate to maintain” methodology she developed and evaluated with NIH funding. Segar’s new work integrates principles of Positive Organizational Scholarship with decision-making and marketing science to design new patient-centered systems and protocols that convert self-care, well-being, and healthy behaviors into top daily priorities among patients and employees. 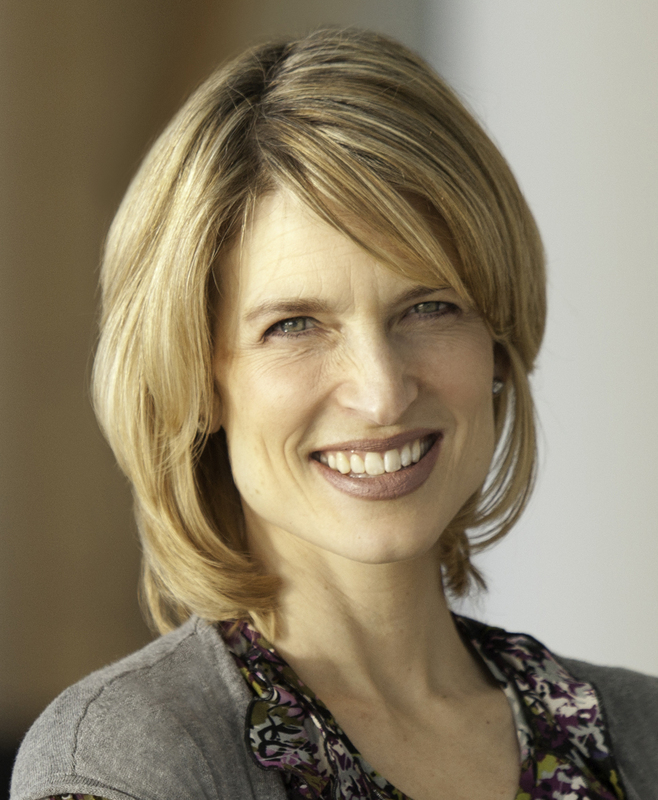 Organizations hiring Segar for her insights into creating sustainable health behavior change and well-being include: Beaumont Health System, Google, EXL, the National Business Group on Health, Adidas, PepsiCo, Influence Health, Walmart, and Zingerman’s. Segar also chairs our U.S. National Physical Activity Plan’s Communications Committee and delivers keynotes and behavioral sustainability trainings worldwide. 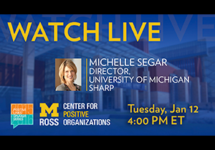 She has a PhD in psychology and master’s degrees in health behavior/health education (MPH) and in kinesiology (MS) from the University of Michigan.